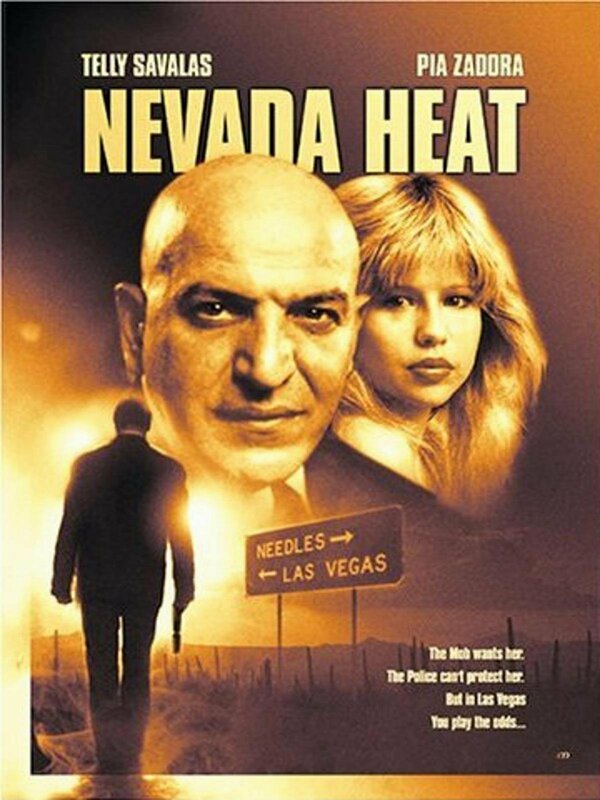 A dreadful 80s film made watchable only because of the luminary second tier cast: Pia Zadora, Telly Savalas, Desi Arnaz Jr. and Larry Storch! It was released several times under different titles (Nevada Heat, Fake Out) in a fruitless attempt to find it's audience. Drink before you watch this one!